Our nation used to look at violence, poverty, and gentrification and assign those problems to urban centers. Today, these issues concern the suburbs, too. The Christian community is responding to this reality. Churches and parachurch ministries are actively working to transform lives and restore communities throughout the city and suburbs. 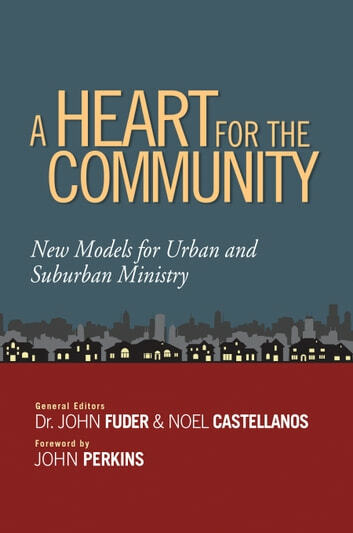 In A Heart for the Community: New Models for Urban and Suburban Ministry, you will be challenged by a collection of voices seeking community renewal. These individuals are involved in creative church planting initiatives, and they are serving the growing Hispanic and Muslim populations. 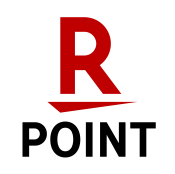 Additional endeavors include serving racially changing communities, economic development strategies, and more. As anyone who has been in ministry for any length of time can attest, tackling some of the most challenging issues of our times is no mere academic exercise. 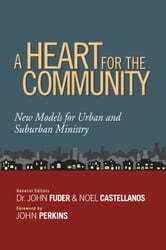 The voices within these pages write from experience and offer workable, vibrant models of ministry that make a difference.